Somerset Charmer - Welcome home to this 4 level split on a quiet cul-de-sac in one of Pitt Meadows most sought after neighbourhoods. 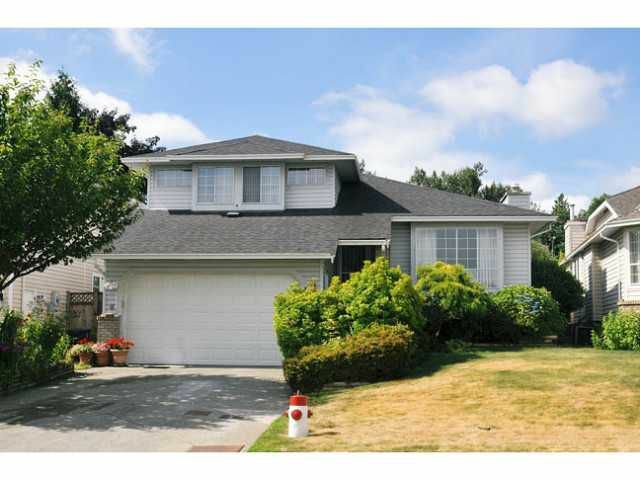 This home is well maintained and has 3 bedrooms upstairs and a legal 1 bedroom suitedownstairs. The backyard is wonderfully private and has a generously sized covered deck and beautiful landscaping! Enjoy a moment under the wisteria covered ground level patio. Nearby golf courses, Edith McDermott school, shopping centres, dykes, transit (including West Coast Express) are all close at hand. Great storage in the 24'x 17' crawl space (5 feet tall)! This is a must see! Call today for your personal tour.